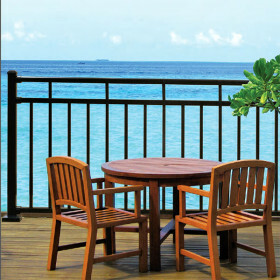 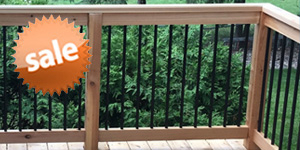 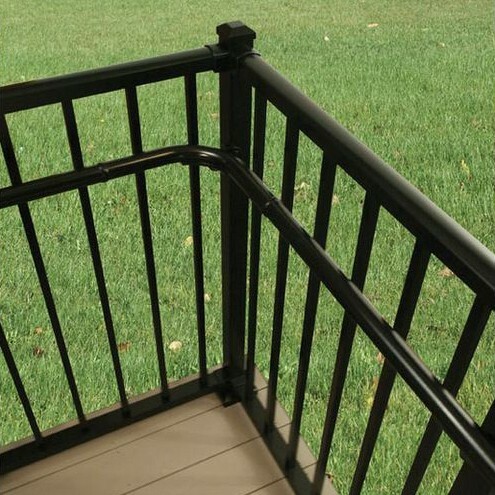 Light, airy, even delicate – Riviera IV Aluminum Railing has a 3-rail design with one top baluster for every four bottom balusters. 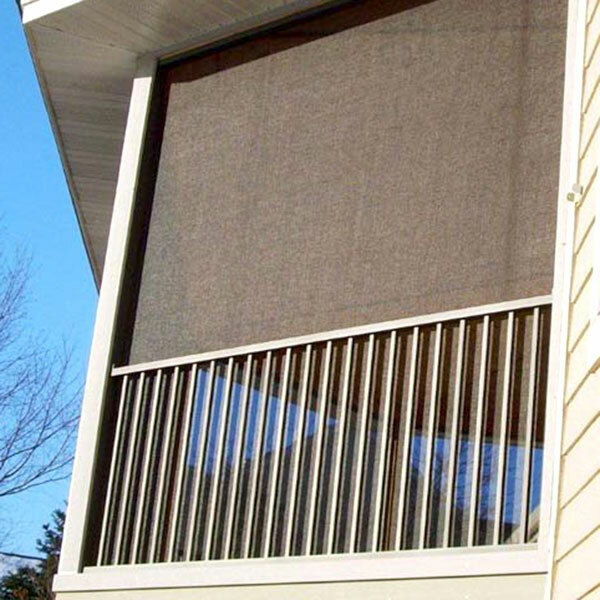 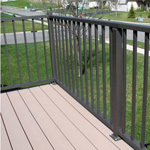 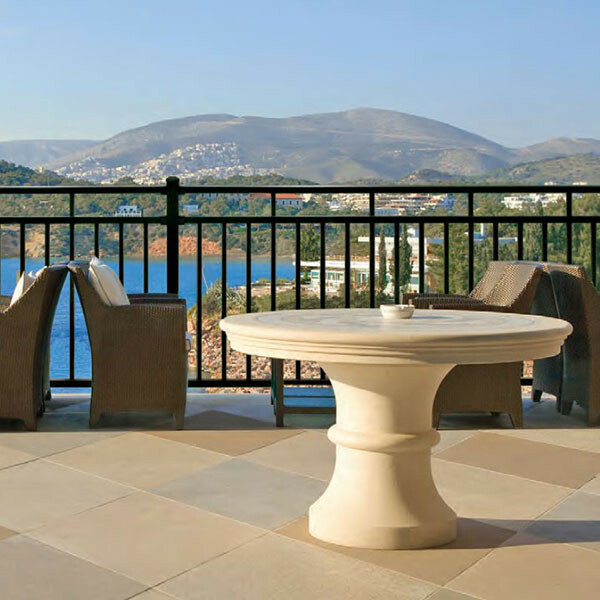 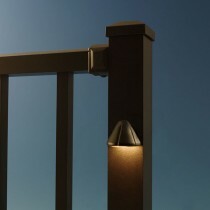 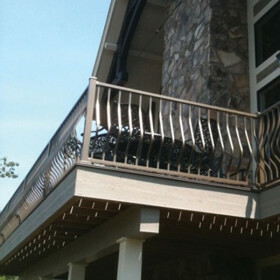 The result is less distraction from the view and more style for your deck, patio or porch. 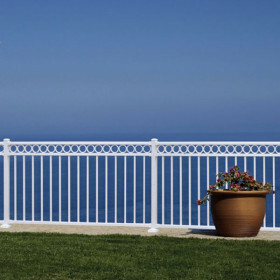 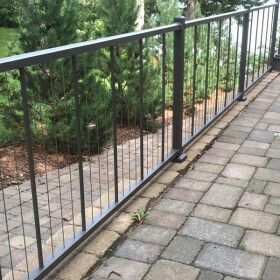 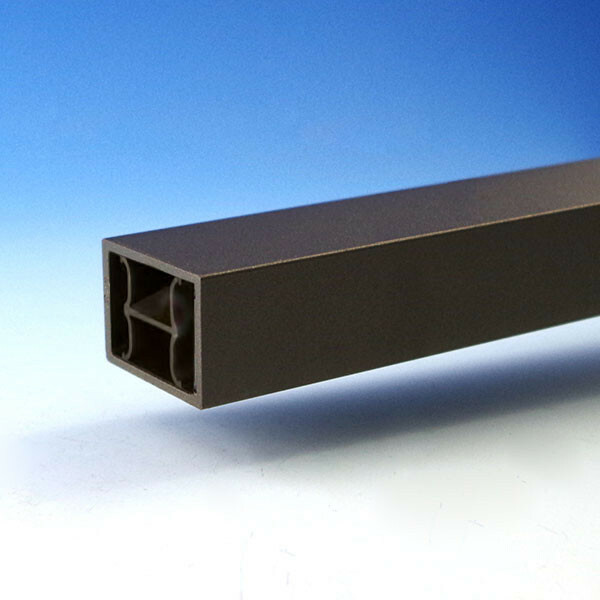 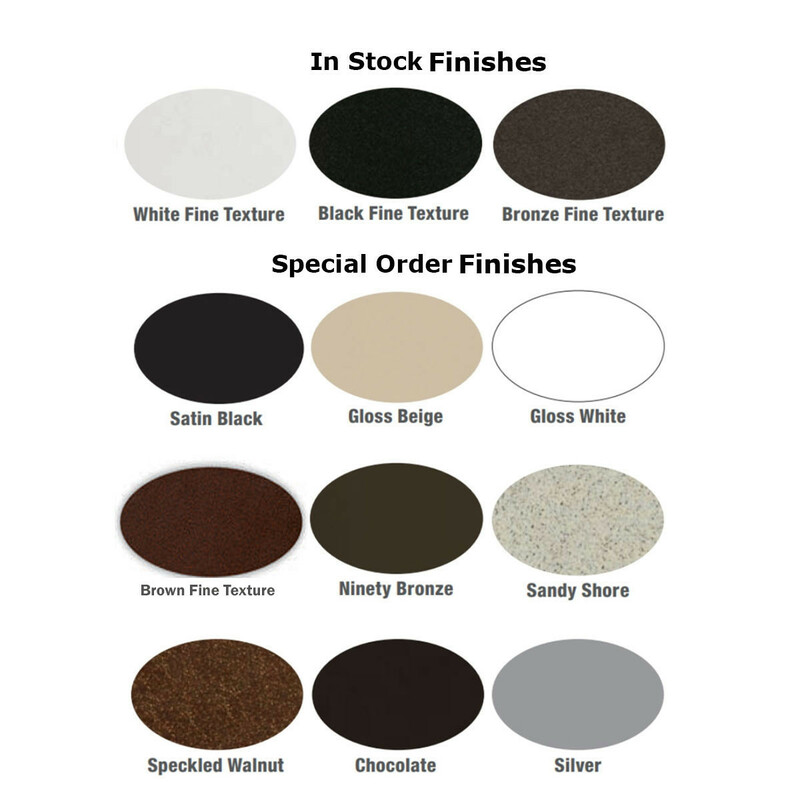 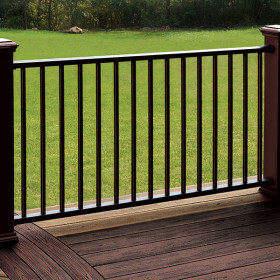 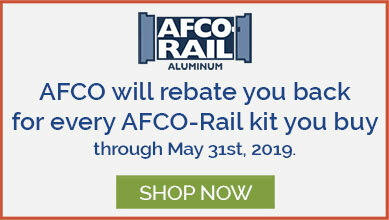 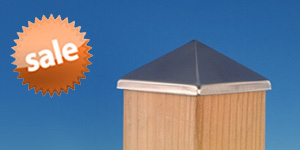 Westbury's solid aluminum construction and durable powder coating is available in four finishes and rail section kits include standard level rail brackets to make building a 36" or 42" high section simple, whether the span is 5 feet or even up to 8 feet.